AKIPRESS.COM - A group of Mongolian chess players and experts from China and Mongolia have agreed on a series of standard playing rules during an international forum in a bid to better promote the sport, said Nasun, president of the forum's organizer, the chess association of Inner Mongolia. "We have proposed World Chess Federation to legitimate them as worldwide rules," Xinhua cited Nasun as saying. "If we succeed, we plan to adopt them in an international Mongolian chess competition in Ulaanbaator, Mongolia slated for August, 2018." Mongolian chess, also known as Shatar, is mainly played in north China's Inner Mongolia Autonomous Region as well as in Mongolia. 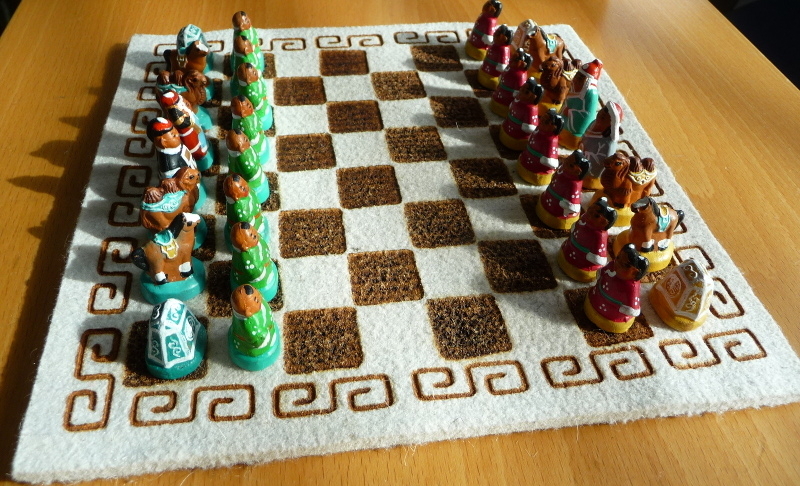 Rules of this variety of chess vary in different places. "Even in Inner Mongolia, we have different playing rules in various counties and cities," said Gunbatur, a Mongolian chess player from Hulunbuir, Inner Mongolia, adding that the differences had become an obstacle for the promotion of the traditional sport. Gunbatur started introducing Mongolian chess to the local elementary and secondary schools in 1996. He opened a club last year and has attracted 60 students to learn the techniques of this form of chess. "The uniform rules will promote exchanges between players from diverse areas," Gunbatur said. "We look forward to hosting more regional, provincial, national and international competitions following the same rules," he said. In a bid to further promote the sport, the local Mongolian chess association is devoted to developing software with an IT company for players competing around the world, Nasun said.